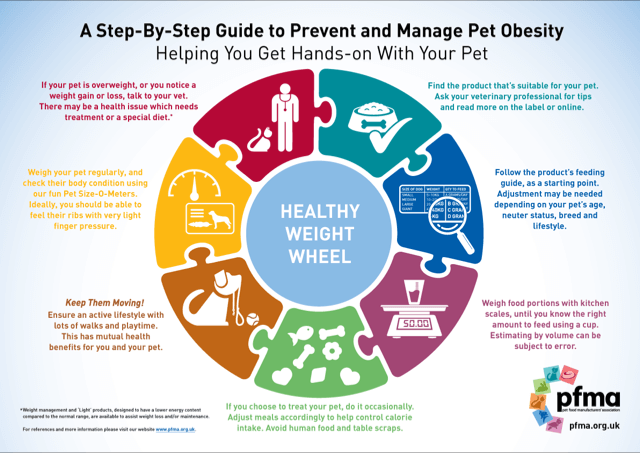 PFMA's Get Hands-On with Your Pet is a step-by-step guide to help pet owners prevent and manage pet obesity. It includes 7 easy-to-follow steps and top tips from finding the right product and how to follow feeding guidelines to regular weight checks. The tool is available in two forms; as a printable poster and as an interactive web-page (please scroll down to see). The downloadable poster can be printed with high resolution up to an A2 size, ideal for veterinary practices, pet shops and at home. Find the pet food that’s suitable for your pet. Ask your veterinary professional for tips and read more on the label or online. The best way to ensure a healthy diet is to feed a complete pet food (or combination of appropriate complementary products) designed for your pet type and their life stage. After that, palatability and consumer preference often guides food choices.  Your local vet or vet nurse will be able to give recommendations. You can also do your own research by contacting the manufacturers who will be happy to answer your questions. Access the list of all PFMA members. Read about nutritional needs of each pet type. Find out about the different pet food formats. Follow the product’s feeding guide, as a starting point. Adjustment may be needed depending on your pet’s age, neuter status, breed and lifestyle. Feeding Guides or Feeding Instructions are always provided on pet food packaging. These guidelines will show how much of that product is required per day. The recommendations are usually based on the pet’s weight, and sometimes take into account their life stage and activity level. Although each pet will have their own unique needs, you should at least start with the amounts recommended, before making appropriate adjustments according to weight changes. Below is an example of a dry dog food feeding guideline. For this product, those dogs weighing between 10 to 20 kilograms, should be fed between 100 - 200 grams of this food per day. So for example if a dog is 11 kg, start with giving 110 grams of this food daily.  If the dog’s weight and shape (body condition) don’t change over time that means the amount of food is right. If your pet starts putting on weight, then you may need to slowly reduce the amount of food until they reach their ideal weight and body condition. This should be done under veterinary supervision. You will find out more about regular weight checks and body conditioning in the next steps of our Healthy Weight Wheel, below. For body condition charts, please check our user-friendly Pet Size-O-Meters. Click here for more information on Pet Food Labels. 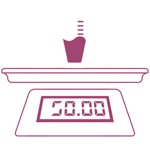 Weigh food portions with kitchen scales, until you know the right amount to feed using a cup. Estimating by volume can be subject to error. It’s best to measure the food with accurate kitchen scales to know how many grams you are feeding each day.Estimating the amount of food only by its volume, without weighing, can be subject to error. If you are using a measuring cup, make sure you do it along with a kitchen scale a few times, until you know how much of the cup is filled with the correct amount of food. Once you know how many grams of the product is the right amount for your pet (their weight and body condition remain unchanged) then you can start using the measuring cup only.  You can use the PFMA Calorie Calculator for adult Cats and PFMA Calorie Calculator for adult Dogs to estimate how much food your pet needs daily. If you choose to treat your pet, do it occasionally. Adjust meals accordingly to help control calorie intake. Avoid human food and table scraps. Healthy treats or rewards can be a way of bonding with your pet, and should be done responsibly. If you feed your pet treats and snacks, please note they should not form more than 10% of their calorie intake. This means at least 90% of their calories should come from their main, complete and balanced pet foods, and up to 10% of calories can come from additional extras (appropriate treats). PFMA’s Calorie Calculators help you take into account calorie contributions. Keep them moving! Ensure an active lifestyle with lots of walks and playtime. This has mutual health benefits for you and your pet.  Whether you have a cat, a dog, a ‘small furry’ pet or a bird, there are ways to keep them active and stimulated. Pets such as rabbits, hamsters and birds that are housed in hutches or cages, need plenty of room to express their natural behaviour and have free movement. Environmental enrichment is also important to ensure your pet doesn't get bored when they are confined. Providing safe toys and moveable objects for them to play and interact with, will increase your pet’s physical and mental activity. Read more about ideal home environments for each pet type here. Weigh your pet regularly and check their body condition using our fun Pet Size-O-Meters. Ideally, you should be able to feel their ribs with very light finger pressure.  Body condition charts are a good way to identify whether or not a pet is overweight, or underweight. 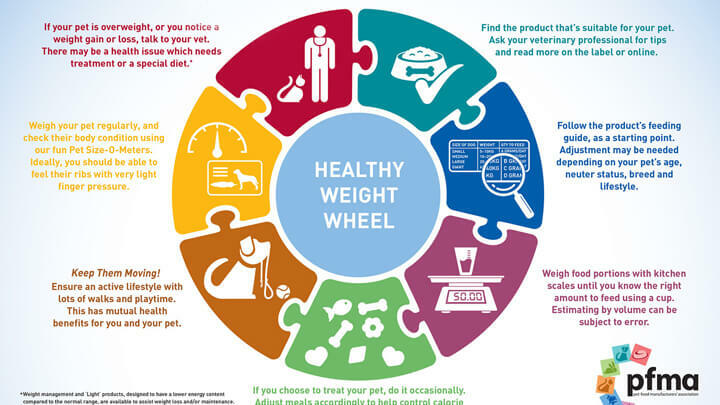 Remember that this is a starting point for owners and should be confirmed by a veterinary professional who will make appropriate weight management plans with you. We recommend pet owners monitor their pet’s bodyweight using electronic scales, which are very accurate.  Once you’re confident that your (adult) pet is at their ideal weight (confirmed by your vet practice team), record this weight and use it as a guide for what the pet should weigh throughout its life. Monitor body weight regularly (every 6 months in adulthood, every 3 months when senior, and at any non-routine vet visit) and act if the weight deviates. For example a 5% change in six months or a 2-3% change in three months, must be taken seriously and brought to your vet’s attention. This way, any underlying issues will be picked up quickly. A note to puppy owners: Like most health issues, preventing obesity is much easier than treating it. Once obese, helping pets to lose weight can be a struggle. That’s why it is important for puppy owners to familiarise themselves with a healthy growth pattern for their puppies. New owners are strongly advised to start the process of weight and body condition monitoring during growth. Your veterinary practice will be able to tell you more about puppy growth charts. Generally speaking, if you struggle to feel the ribs, spine and hip bones of your dog and cat with very light finger pressure, and they don’t have a visible waist, then they are likely to be overweight or obese. This means they need less calories which could be resolved by feeding less treats or main-meal food, or by feeding a ‘light’ diet. Speak to your vet and they will be able to rule out any underlying health issues before adjusting their food. Specifically formulated ‘Weight management’ and ‘light’ products are designed to have a lower energy content compared to standard products and may be necessary. Here is a link to all PFMA Pet Size-O-Meters for cats, dogs, rabbits, guinea pigs and pet birds.